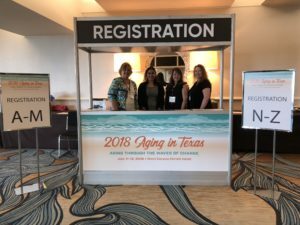 The Aging in Texas Conference (AiTC) is an annual gathering of individuals who work within the aging community. Join us for the 2019 Aging in Texas Conference! 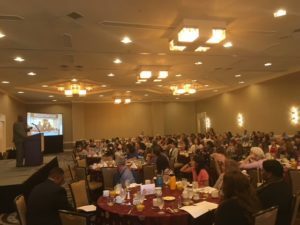 The Aging in Texas Conference (AiTC) is an annual gathering of individuals who work within the aging community. 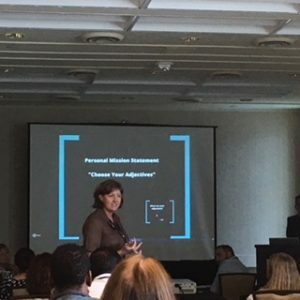 Designed for professionals from a range of community-based settings, the AiTC supports professionals in the field of aging with the most current research, unparalleled trainings, and innovative tools and resources to create excellence in service delivery. 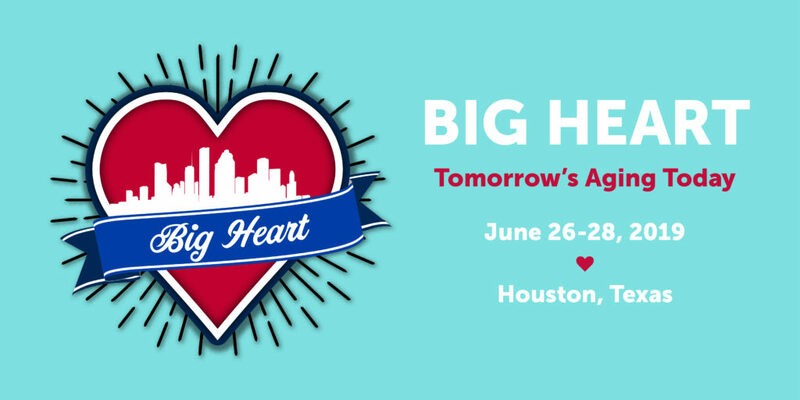 With educational programming covering a variety of areas, this conference is beneficial to everyone involved with caring for Texas seniors, from administrators to service providers. 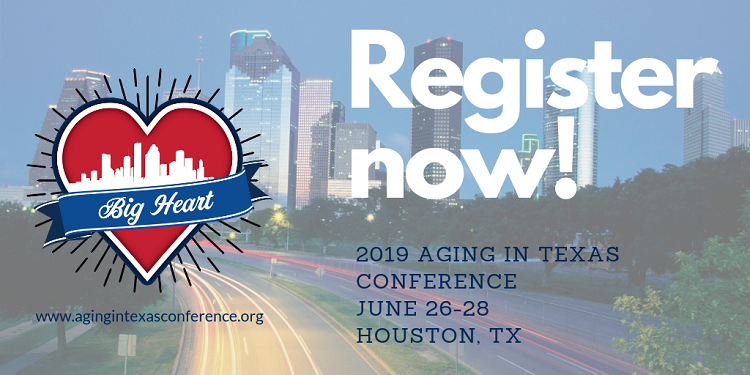 Registration for the 2019 Aging in Texas Conference (AiTC) is now open! 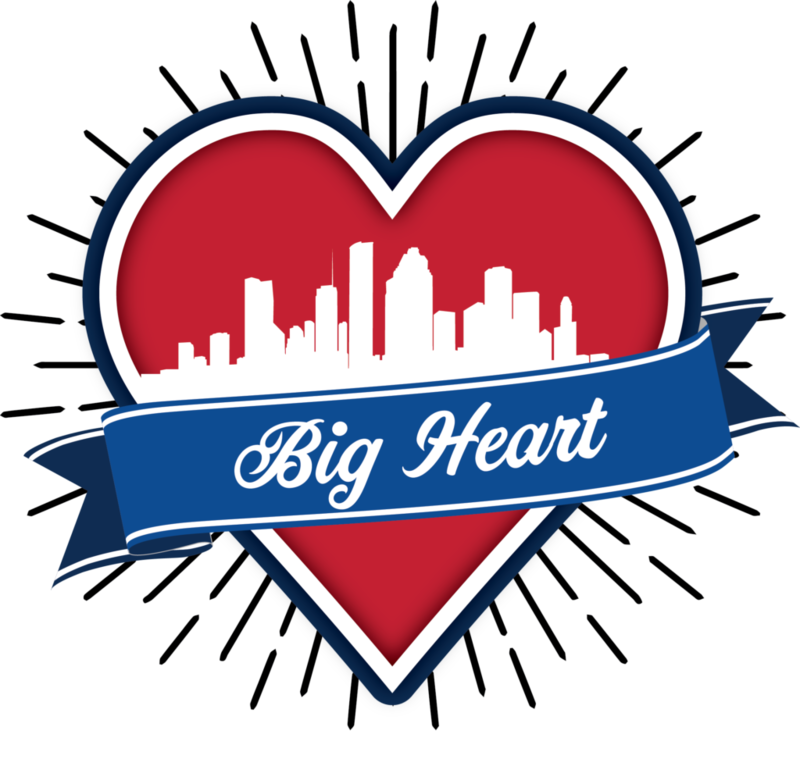 Click here to join us in Houston. 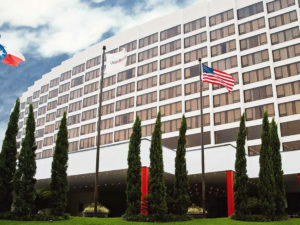 We’ll be gathering at the beautiful Omni Houston Hotel located in the heart of the Houston Galleria area, with fantastic city views, Four Diamond service and amenities, and the finest of dining and world-class shopping on your doorstep. 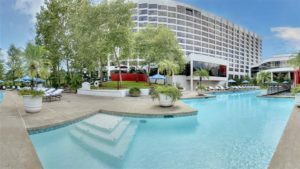 Conference rates are available but limited so make your reservations HERE today! Check out the TARC Twitter! For all the most recent news on the Aging in Texas Conference follow us on Twitter HERE!